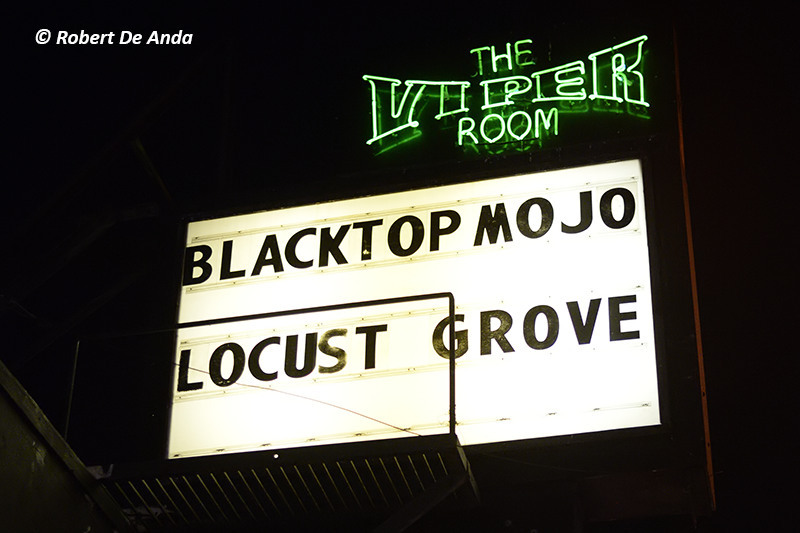 Now is the time to "lock up" your summer concert plans! Introducing the INKCARCERATION Music and Tattoo Festival, a one-of-a-kind destination event that presents attendees with the experience of a lifetime: non-stop live music from 30+ bands on two stages and a tattoo festival inside of one of the country's most infamous abandoned locations, plus so much more. The inaugural INKCARCERATION Music and Tattoo Festival will take place on July 13, 14 and 15 in Mansfield, Ohio at the eerie, enormous Historic Ohio State Reformatory (100 Reformatory Rd.). This massive, awe-inspiring locale is recognized primarily as not only one of the most haunted buildings in the country, but also as the filming location for the 1994 cinematic classic, The Shawshank Redemption, starring Hollywood legends Morgan Freeman and Tim Robbins. Weekend tickets, VIP, RV and camping packages are on sale NOW at www.inkcarceration.com! Mansfield is conveniently located directly between two major cities in Ohio, Columbus and Cleveland, and is under a five-hour drive from major cities such as Cincinnati, Indianapolis, Detroit, Louisville, Buffalo, and Pittsburgh. Road trip! Summer is always over in a flash - why not get the most bang for your buck and experience multiple huge events in one? At INKCARCERATION, not only will attendees rock out to three days of live music from their favorite rock bands, they can also be tattooed by acclaimed local and regional artists, tour one of the most famous reformatories of all time, enjoy tasty treats and refreshments from 15+ food trucks onsite, browse goods from a number of vendors, experience a full rock n' roll circus sideshow (brought to you by Hellzapoppin), and more! The concert portion of INKCARCERATION will feature performances from a vast array of rock artists from yesterday and today! Scheduled to perform are Rise Against, A Day to Remember, Bush, Black Label Society, Clutch, Our Lady Peace, Suicidal Tendencies, Fuel, Hatebreed, Sevendust, Living Colour, Of Mice and Men, Corrosion of Conformity, Lit, Life of Agony, Alien Ant Farm, '68, Soil, Adelitas Way, JennCity, Bad Omens, Fear The Fallen, Akadia, Through Fire,All About A Bubble and more TBD. Individual performance times and stages will be announced leading up to INKCARCERATION. Clutch drummer Jean-Paul Gaster says, "We just finished our new album and now it will be fun to get back out and play some shows. 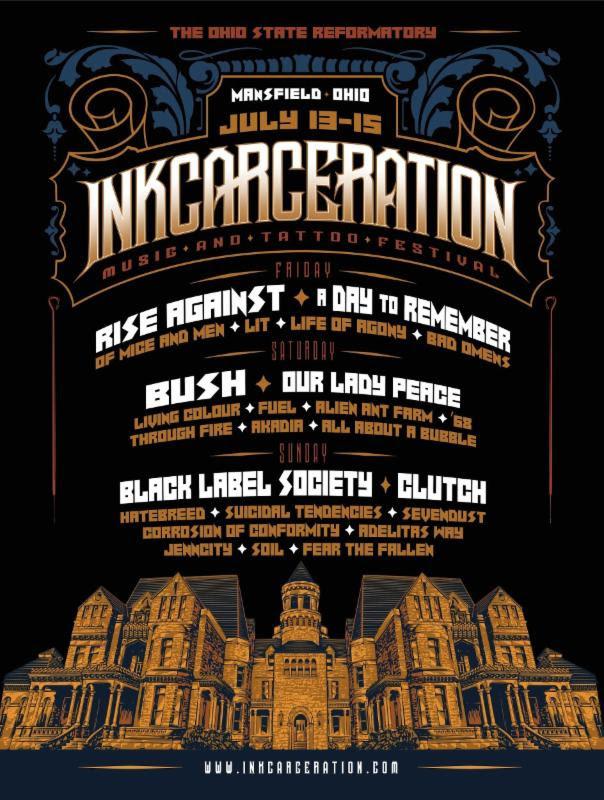 Come hang with Clutch at this year's INKCARCERATION!" More information on the tattoo festival portion of INKCARCERATION - which will include over 70 booths featuring local and regional tattoo artists - will be announced soon. Interested in tattooing at INKCARCERATION? Applications are still open. Email contact@inkcarceration.com for more information and details, and please provide your name, company name, website and phone number in the email. 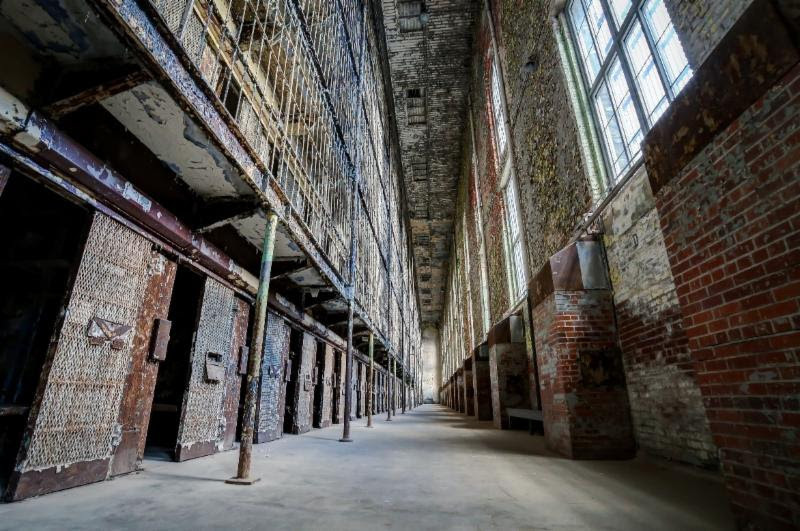 Of course, the most one-of-a-kind attraction at the inaugural INKCARCERATION Music and Tattoo Festival is none other than the venue itself - the one and only Historic Ohio State Reformatory, home of the "Shawshank Prison". Attendees can take part in self-guided reformatory tours, exploring the prison independently at their own pace while learning about the history of the facility and the many unique Hollywood and paranormal connections. To be fully immersive, each tour experience should take about 1.5 hours. Paul Smith, Executive Director of the Historic Ohio State Reformatory says, "We are very excited to host the 2018 INKCARCERATION Music and Tattoo Festival. They plan to bring next level entertainment to our venue and we hope to have a long and prosperous relationship with them that helps benefit and secure the future of our organization, the Historic site itself, and the community." 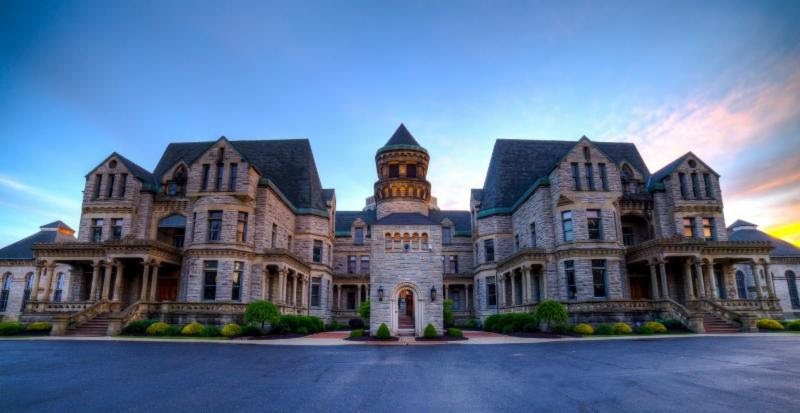 Susan Fisher, marketing lead for INKCARCERATION adds, "INKCARCERATIONbrings a powerhouse line-up to the Historic Ohio State Reformatory - home of the Shawshank Prison - for a summer weekend festival that's sure to be an amazing experience for the fans and our partner brands." The Hellzapoppin circus sideshow is an event included in the price of an INKCARCERATION ticket and is fun for all ages! Named after one of the most successful Broadway musicals and movies from the late 30's & 40's, Hellzapoppin is a world-renowned theatrical rock n' roll circus stunt-show where some of the most death-defying stunts in live entertainment are performed to a live audience along with emphatic rock music. Spectators will experience one of the world's last authentic circus sideshows with performances including fire eating, fire breathing, the razor-sharp machete walk, acrobatic stunts, sword swallowing, knife-throwing, and archery using human targets, as well as illusions like the Chinese blade box of death, and human oddities and curiosities. Hellzapoppin has been featured on the Travel Channel, Discovery Channel, at Ripley's Believe It Or Not, in the Guinness Books of World Records and beyond. Learn more at www.hellzapoppin.com. 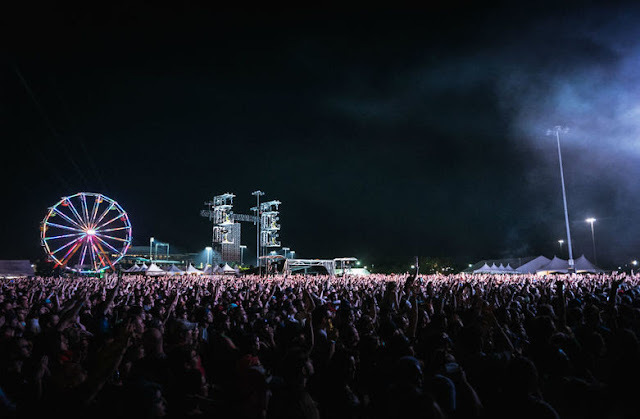 Weekend tickets - which include the concert portion, self-guided prison tours, tattoo festival, circus sideshow, and more - are a steal at a starting price of just $89 per person. Attendees can further accent their experience with a Weekend VIP or Premium VIP ticket! Weekend VIP tickets start at $321 per person (single day ticket and VIP options coming soon) and include all of the above plus access to the air-conditioned VIP lounge offering lunch, dinner, and a private bar. 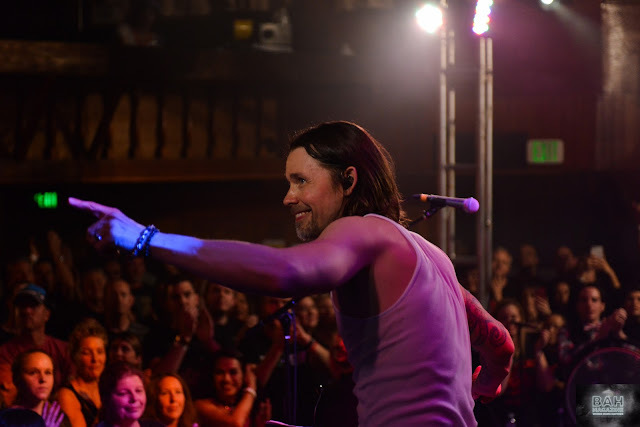 Premium VIP includes all of the above plus side stage access for premium viewing of the concert portion, a t-shirt and an exclusive festival laminate. Premium VIP begins at $1210.50 per person. Festival campers and RVer's, INKCARCERATION is the place for you! RV Weekend Camping packages are available for just $1053.50 for four people, and include four weekend tickets to the event and available hookups for water and electric. Tent campers can also buy a Weekend Tent Camping package at $803.50 for four people, which includes four weekend tickets to the event and a 20x20 camping space. All RV and tent camping will be located under five miles from the festival at Richland Fairgrounds. Shuttle service to and from the venue will be available. Additional ticket prices, parking prices/details, event hours, and other important FAQ's can be found at www.inkcarceration.com. Stay tuned for more information coming soon about the tattoo portion of INKCARCERATION and much more leading up to the main event!